Using ducks to catch insects in the paddy fields, the ecological rice with high economic value is growing normally and the harvest is coming. The cooperative invited county agricultural technicians to conduct technical training for the project farmers. Organic rice is in the harvest stage, and the cooperative organizes project farmers participate in the operation training of farm machines. 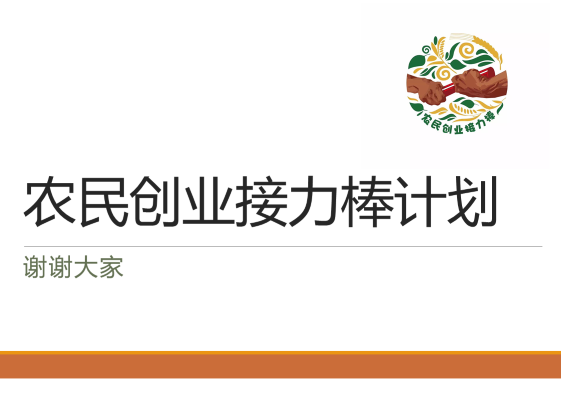 After receiving the project fund, two project households Han Longsheng and Cheng Zhilin respectively expanded 210 mu and 70 mu of land circulation area, relieved to start their own business at home. The five college students, children of the project households, verified by volunteers, have successfully applied for the tuition subsidy of the relay baton fund. The above picture shows volunteers chatting with the five college students. They talked about their promising future. Southeast Guizhou’s first relay baton project has successfully completed a cycle of three years. Under the support of local government and province forestry department, with the care of the volunteers and led by the director, the project households have increased income, purchased furniture and vehicles and improved the quality of life, and they have refunded on time, successfully passing the relay baton on to the next group of project households. Tea farmers plant other crops in the tea garden on the premise of not affecting the growth of tea and obtain multiple economic sources. 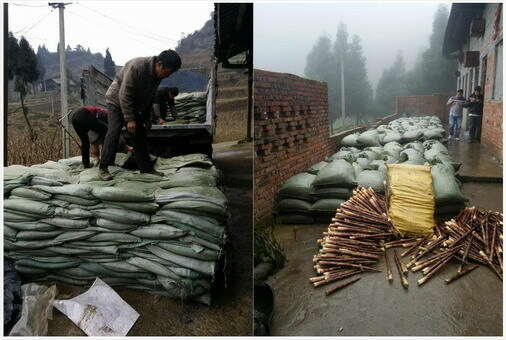 Left picture above: Three apple peach farmers, Chen Yuanlu, Chen Chunguo, Wang Chengxiang had discussion in the cooperative to solve the problem in planting and nursing apple peach trees. 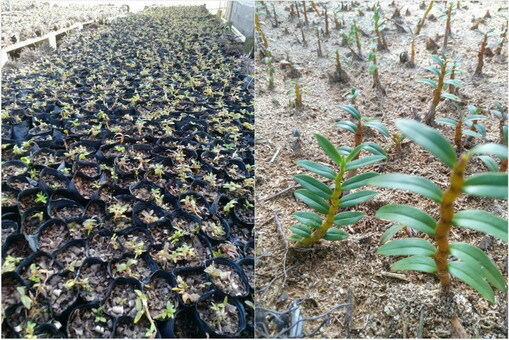 The above pictures show the bottle seedlings of dendrobium officinale and taming seedling of dendrobium officinale planted by project households in the planting base. Left picture above: Project household Chen Qintang is two children's mother, she and her husband had no stable income in the past and lived in the poor tile house. Participating in relay baton project for nearly two years, they have stable income, and have built a new house. 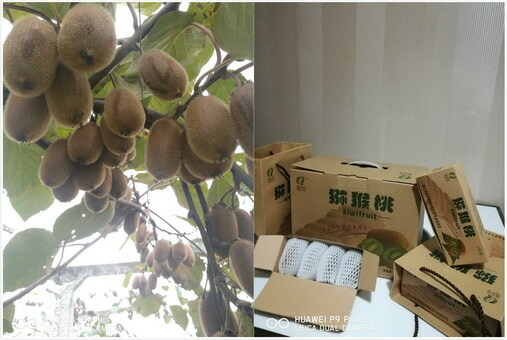 Left picture above: Project household Huang Guangni is busy in bagging guava, preparing to pick the fruit for sale next month. Right picture above: project household Xuan Xianjin spent three years of guava planting and built a new house this year. 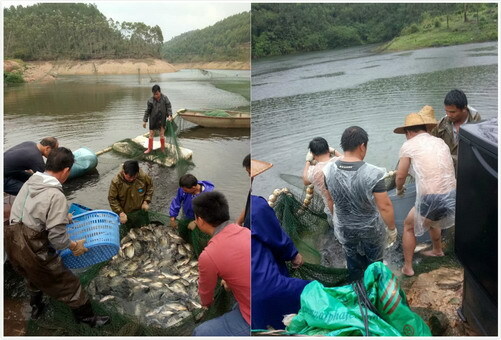 Tilapia is growing well, and the price keeps stable. The project household Liu Fengli, a migrant worker, came back home from Nanning to participate in the relay baton project for two years. Her income has doubled. As the first implementation item of SSCLF’s Farmer Entrepreneurship Relay Baton Project, the second phase of the project has successfully completed, all the project households’ income increased and refunded on time, completing love relay once again. 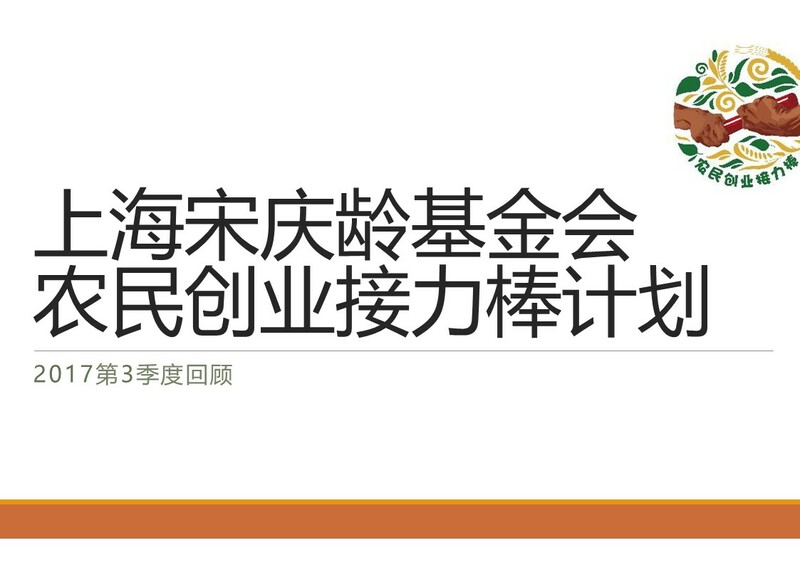 Qin Qi, son of Qin Daifu, Project household of phase 1 has graduated from university under the support of the relay baton fund, and now he works in Sichuan Modern Automobile Co., LTD. Hot pepper has had a bumper harvest this season. 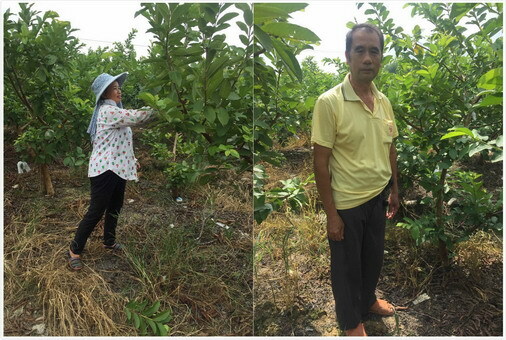 Starting on September 10, project households are busy picking kiwi fruits and unified sale by cooperative. Project household Zhang Jun and Yang Chunju’s yield reach more than 500 kilogram per mu. The annual income is expected over 100,000 yuan. They will respectively buy a car and a truck. The above picture: General manager He, volunteer visits Mr. Yang, project director in the cooperative office. The cooperatives in the third quarter cumulatively sell 700 boxes of bees for the project households, and the per capita income reached 80000 yuan. 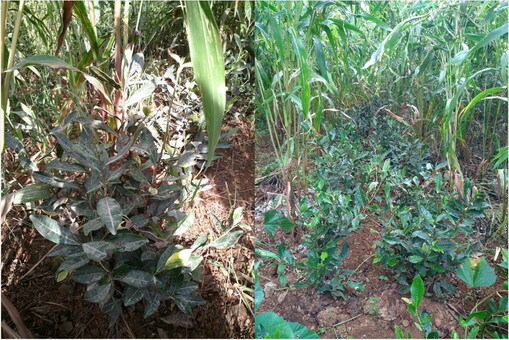 Left picture above: The cooperative organized farmers to have training on bees mass breeding techniques and matters needing attention. 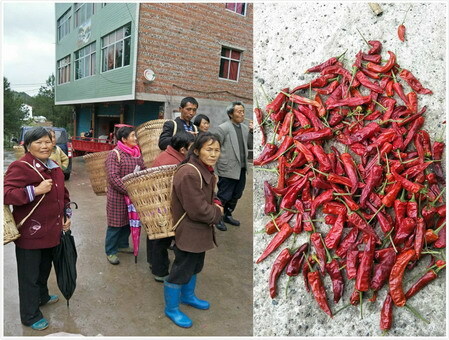 Right picture above: technician took honey for the project household Yao Benjun. The price of the kirin watermelon is stable at 3.4 yuan to 3.6 yuan /kg. Left picture above: project household Zeng Tao joined the relay baton project for two years, worked steadily and got married and gave birth to a child.